What Kind of Car Insurance Should I Have in Florida? Car insurance is a common pain point anyone driving a vehicle has—from deciding which insurance company to go with to figuring out what coverages to have on your policy. Finding out this information isn’t always easy despite the many resources available with the Internet. 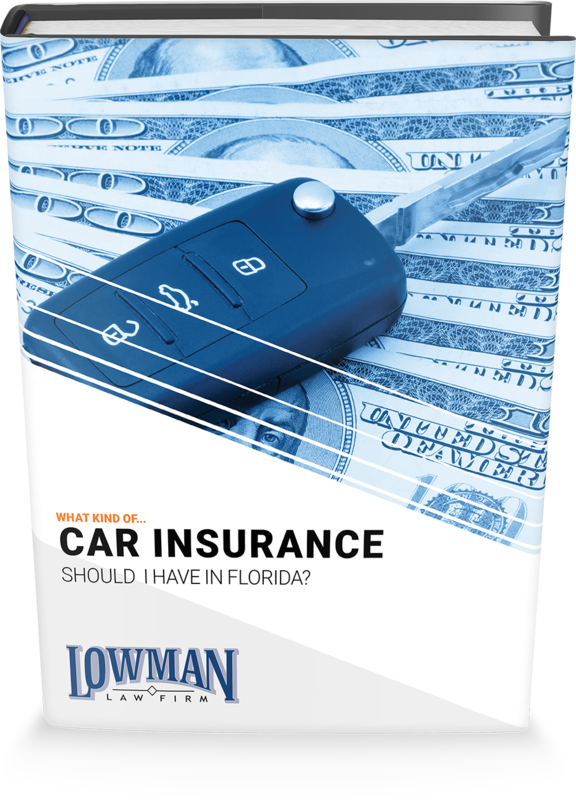 Our new free guide on “What Kind of Car Insurance Should I Have in Florida?” explores many of these questions, and provides comprehensive answers concerning premiums, deductibles and other terminology involved. What are you waiting for? Car insurance premiums are a constant for most of us renewing every 6 months. Don’t go another premium period without knowing what you need. To download the guide, fill out the form on this page!